Simon Blumenfeld, The Stage writer who held the Guinness Record as the world’s oldest weekly columnist, has died at the age of 97. The journalist and author passed away in Barnet Hospital on Wednesday, April 13 where he had been treated for several months after falling ill.
Born in Whitechapel in 1907, Blumenfeld’s parents were among thousands of Jews who fled the then Russian Empire to escape oppression. As a young man Blumenfeld quickly made his mark as a left-wing activist and writer, his best-known work being the semi-autobiographical Jew Boy. In the thirties he wrote prolifically on the subjects of politics, sport and entertainment. With a brief interruption for wartime service, he worked on a variety of magazines including Band Wagon and Weekly Sporting Review. The list of his acquaintances spanned the likes of Paul Robeson, the gangster Jack ‘Spot’ Comer and, later, the Beatles. By the sixties Blumenfeld was light entertainment editor of The Stage, writing under the byline Sidney Vauncez – the Yiddish surname being a comic reference to the famous moustache which became his trademark. In June 1994, at the age of nearly 87, he became the columnist of the newly launched Heydays page. It proved so popular that it became weekly from the following September. In May 2004 Guinness World Records confirmed Blumenfeld as the oldest journalist writing a column on a nationally available weekly newspaper. Patrick Newley, who stood in for Simon Blumenfeld during his illness, will take over the column. 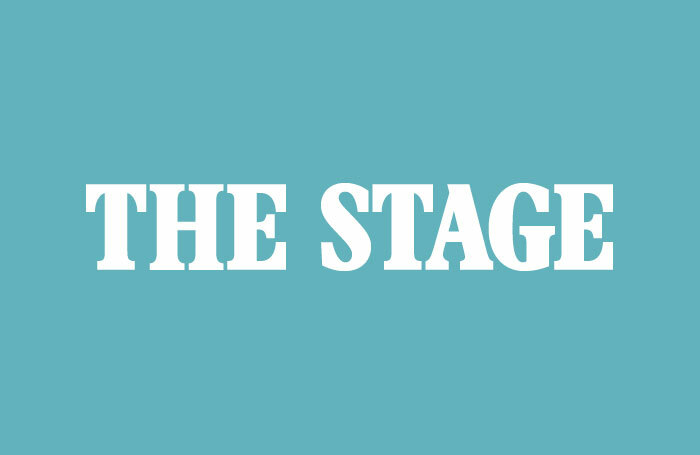 A full obituary will be published in The Stage.